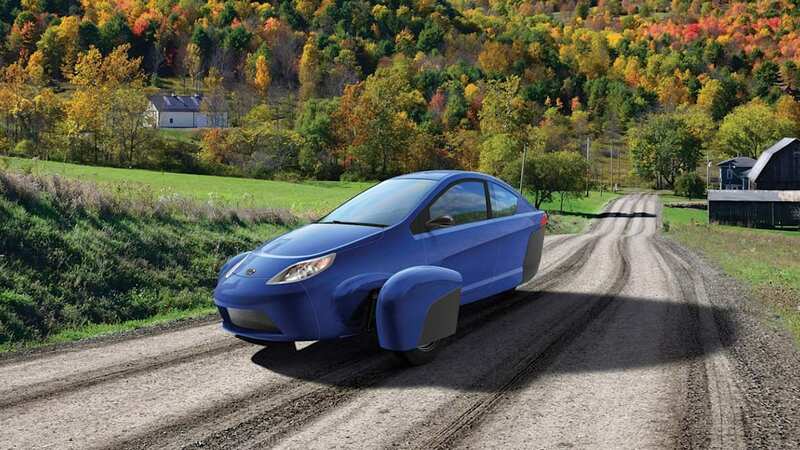 There is no more ambitious trike company out there than Elio Motors. The company is helping to change helmet and motorcycle license laws for three-wheeled vehicles across the US. It continues to look for uncommon ways to generate revenue. And it's always a small presence at major auto shows across the country. This year's Los Angeles Auto Show will not be any different. 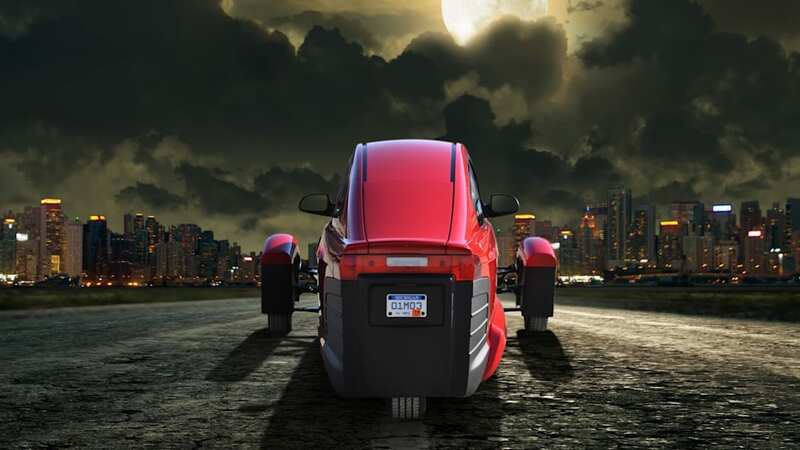 As Elio gets ready to deliver its delayed, high-efficiency trikes at some point in 2017 (but note that the company website says, in fine print, "Anticipated production date is based upon timely receipt of requisite funding), it will reveal its latest E-Series vehicle, the E1C, in LA in November. The "E-Series" designation means an engineering vehicle, as opposed to a "P" prototype model. 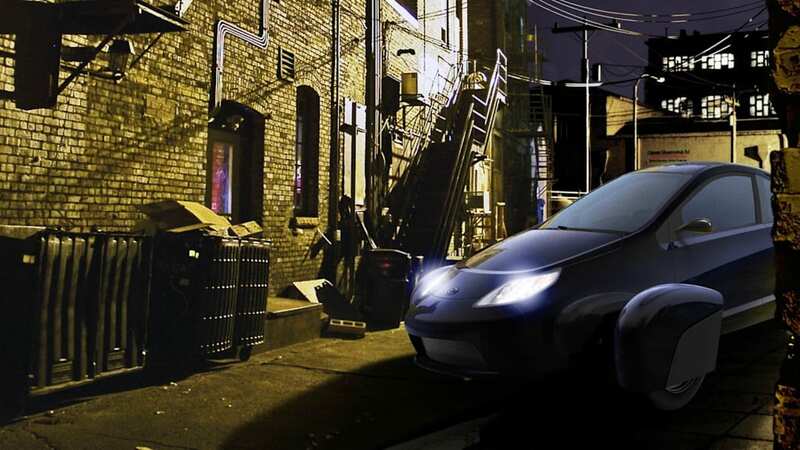 Elio will also show off (again) the P5 prototype vehicle and the interactive ePlus display at AutoMobility LA, the connected car portion of the show. 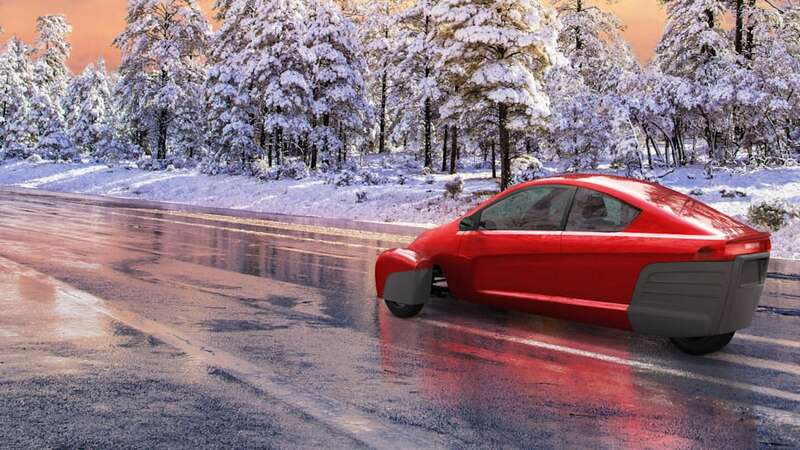 Elio recently raised the price of its aerodynamic three-wheeled from "about $6,800" to $7,300.